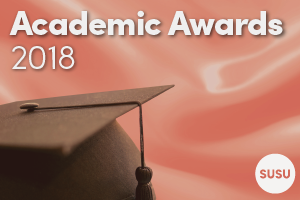 The Academic Awards 2018: Nominations Open! 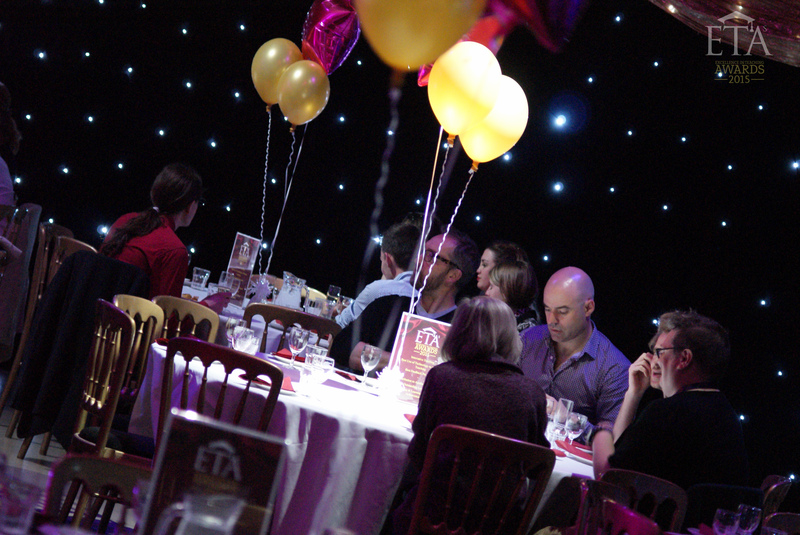 Who’s looking forward to the return of our annual Academic Awards this May? We certainly are! We all know that one person who has gone above and beyond academically. Maybe it’s a lecturer who gave an inspiring talk which led to your interest in a particular area of study? Perhaps your course has improved this year as a result of the fantastic work by one of your Academic Reps? 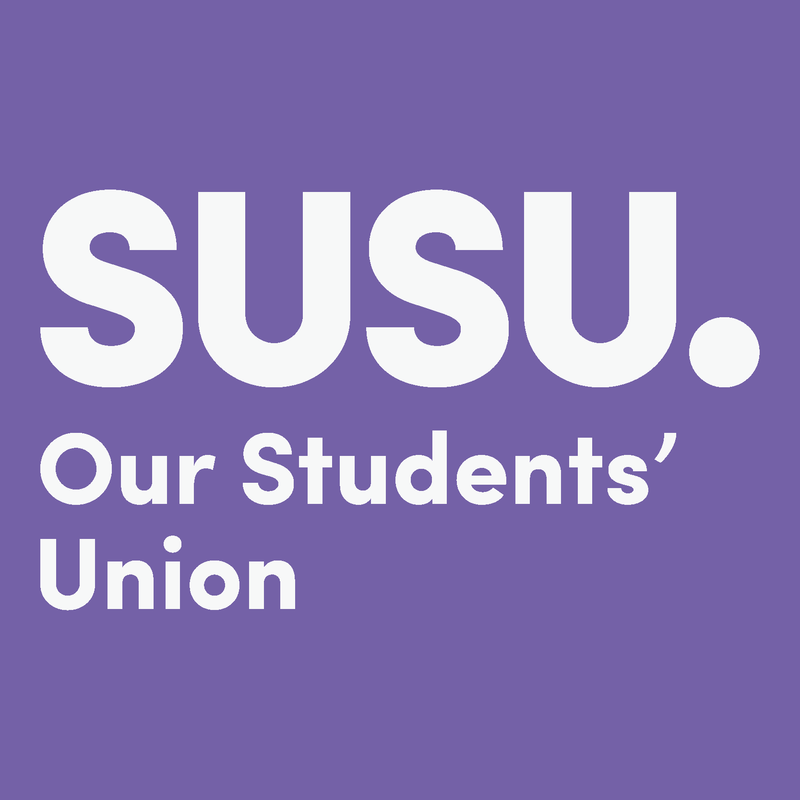 On Thursday 08 February 2018, our Education Zone met for an extraordinary meeting of the Zone to discuss the recent announcement of industrial action by the University and Colleges Union (UCU). 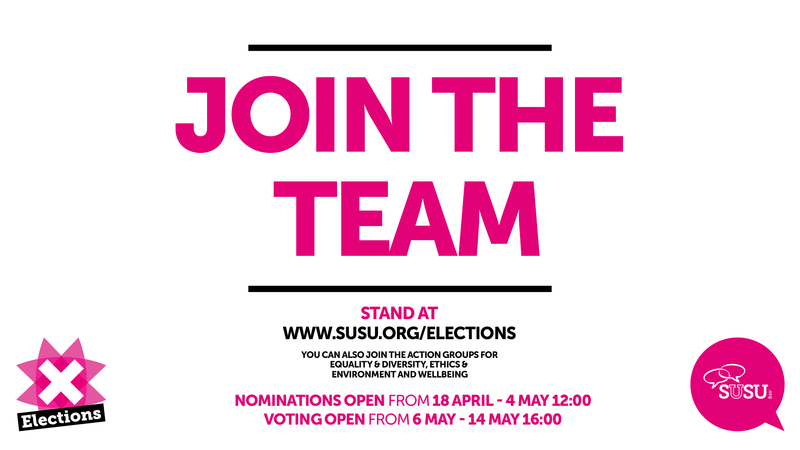 Autumn Elections – Nominate before Friday! 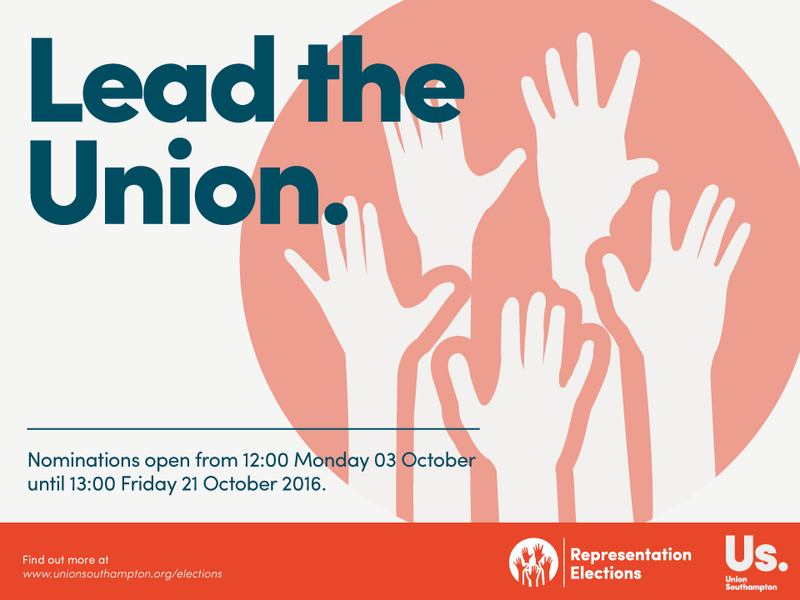 You have until 13:00 on Friday 21 October to nominate yourself in our Autumn Elections! Senators – Interested in overseeing the political direction of the Union? There are 8 roles available to ensure a better reflection of the whole student body. 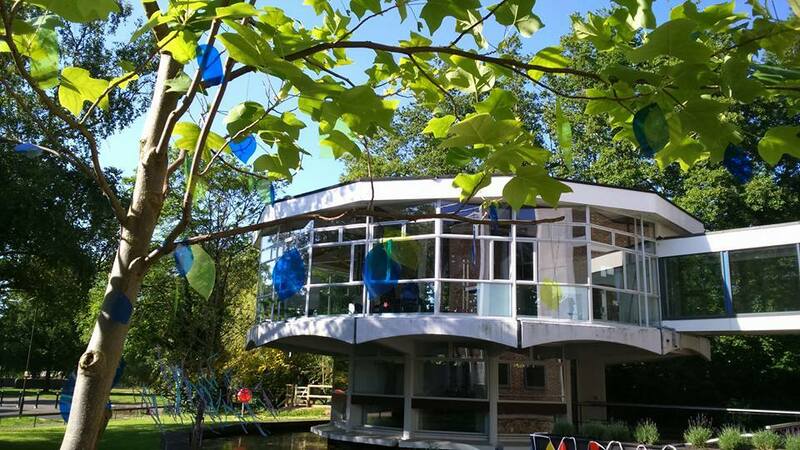 If you are a post-graduate, part-time, mature, international or EU student or you identify yourself as having a disability, put yourself forward for this role! 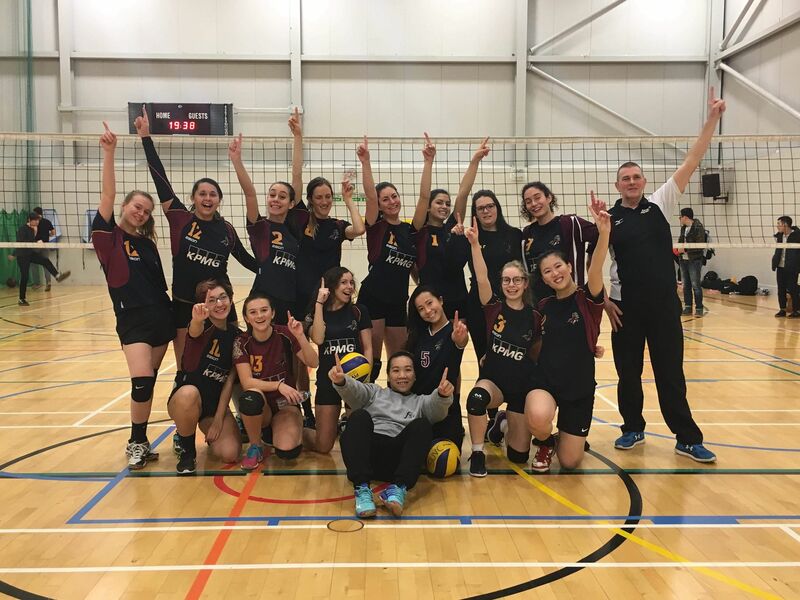 WSA Academic Reps Elections: Results now in! 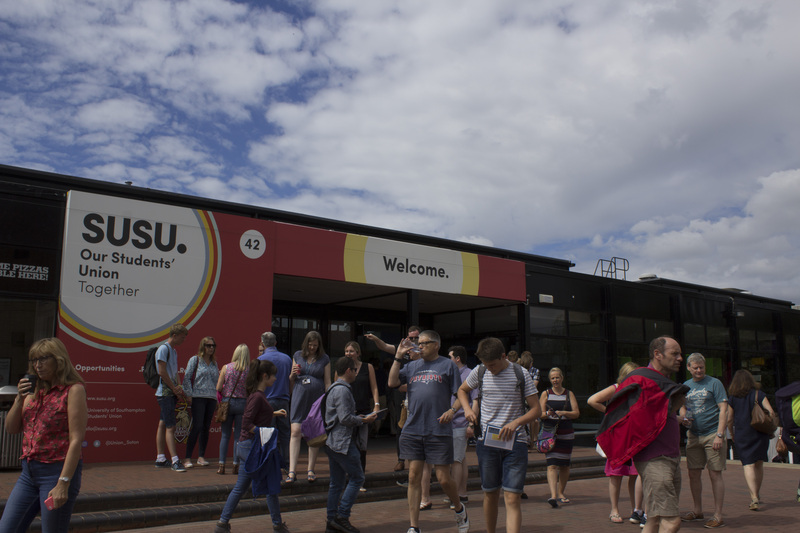 Results are now in for the WSA Academic Reps Elections, with a record number of nominations having been received. More than double the amount of students put themselves forward for positions compared to last year’s elections, which is great news! With no voting required, we would like to congratulate the following students who will be your Academic Reps for this year!